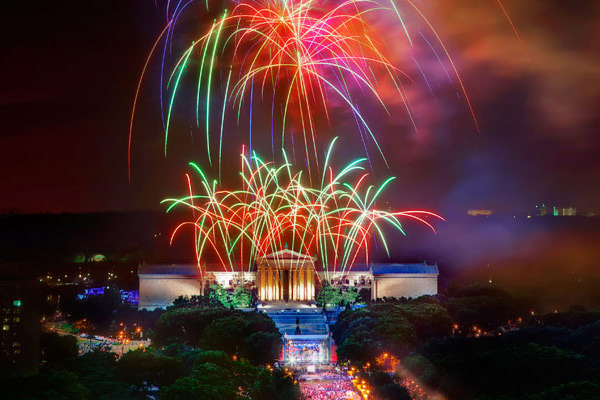 Every year, Philly is the place to be for Wawa‘s Welcome America concert. Since The Roots took over the performance, now called Philly Jam, has seen more national attention due to the acts that hit the stage for July 4th. After an amazing show including host and Philly native Kevin Hart, Philly native Jill Scott, Ne-Yo, John Mayer, and Grace Potter; the night sky lit up with Philly’s amazing fireworks show. However, during the fireworks display gun shots rang through the crowd of millions in attendance causing a stampede. I mean, really dude, Philly why do you always have to mess up a good thing with the shenanigans.